Why doesn’t California just go full on Communist stop pretending to be part of the United States? Their new Governor, Gavin Newsom, is poised to push through some of the gun control measures that former Governor Jerry Brown actually vetoed. California has some of the strictest gun laws in the country, but even as they passed measures in the aftermath of mass shootings, legislators occasionally found themselves frustrated by former Gov. Jerry Brown and his veto pen. Now they sense fresh opportunity under Gov. 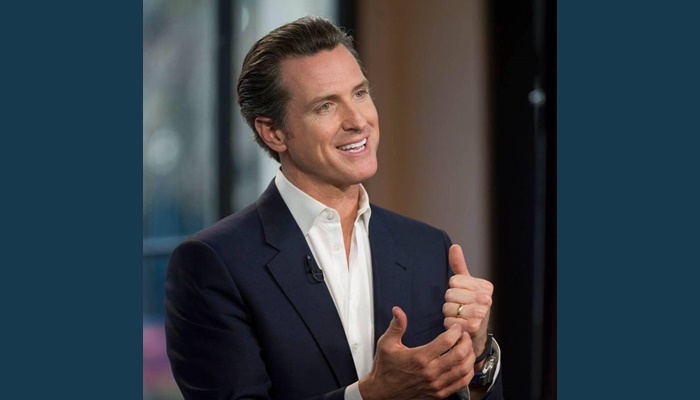 Gavin Newsom, a supporter of tightening gun laws who sponsored a successful ballot initiative in 2016 to institute background checks for ammunition sales. At a Capitol news conference Monday with former Arizona Rep. Gabby Giffords, lawmakers rattled off proposals vetoed by Brown that they intend to revive this legislative session, including a limit of one rifle or shotgun purchase per month and more regulation of parts that can be turned into homemade weapons. California legislators said they hope to make the state a model for the rest of the nation. They’ve already proposed a requirement for gun owners to lock up their weapons, They’ve already proposed a 10 year prohibition on firearm possession for anyone convicted of two drug or alcohol offenses within three years. They already have proposed a gun tax to fund violence prevention. It seems those things aren’t enough to add to their gun control basket. 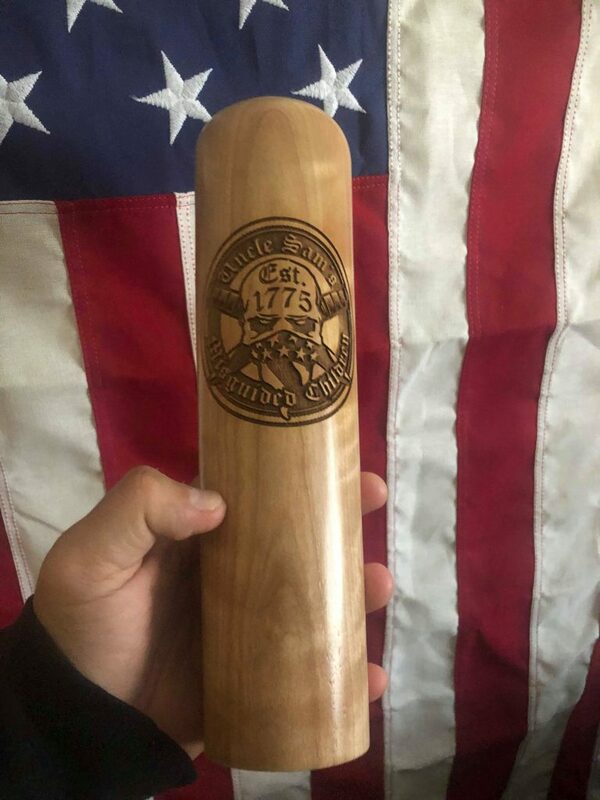 The kind of extreme gun control in California has failed as it has failed across the United States. If it were successful, places like California would be safe from any kind of gun violence. We know that’s not true. Take Los Angeles, for example. 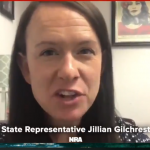 They recently passed a city ordinance that forces contractors who build buildings in the city to reveal any ties to the NRA. Seriously. How many contractors with ties to the NRA have been convicted or arrested for mass killings? Just asking. That’s just one city. 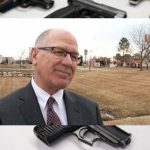 The ordinance would not ban NRA-connected contractors from doing business with the city but would require them to disclose any contracts or sponsorships they have with the gun rights advocacy group. So now that their new governor is all excited to pass more gun regulations, perhaps pro-gun Californians will start fighting a lot harder.